Continuing the trend of releasing 7 track label debut albums that Stay Sick Recordings (is it a bird? Is it a plane? More than an EP, less than a traditional album) are New Jersey Progressive Metallers Sentinels with “Unsound Recollections”. As a band, they’ve been around for a fair while now with 6 track debut “Idylls” appearing in 2013. It’s follow up “World Divide” appeared 3 years later in 2016 with single “Neurosis” appearing a year later. After a long storm build up “Elsyium” comes out swinging with some Progressive Deathcore riffage and gutteral roars from frontman Joe Benducci. Polyrhythms litter the frenetic paced complexity that re-routes to a basic chug between each expansion with a stuccato pause that is designed to mess with your head. Second tune “Hollow” comes thundering in with some pounding kit work from Dave Rucki who has a free flowing style that complements the highly impressive guitar work perfectly while the guitar solo is positively face melting. The pace and energetic performances on this album are nothing short of phenomenal. It’s a relentlessly skillful complex demonstration of skill that twists and turns to violent perfection and is actually the last thing you’d expect to appear on Stay Sick Recordings. “Deja Vu” continues the approach of the first pair of songs with a little less of the lyrical introspection and a little more bite with the breakdown. As mentioned in the introduction “Neurosis” has been a thing since 2017 and is perhaps a surprise inclusion on this release. But if it’s going to be played live, right? It doesn’t sound out of place here at all with some Jazzy elements adding some funk to break up the relentless polyrhythms and some blast beats in the mix to boot. 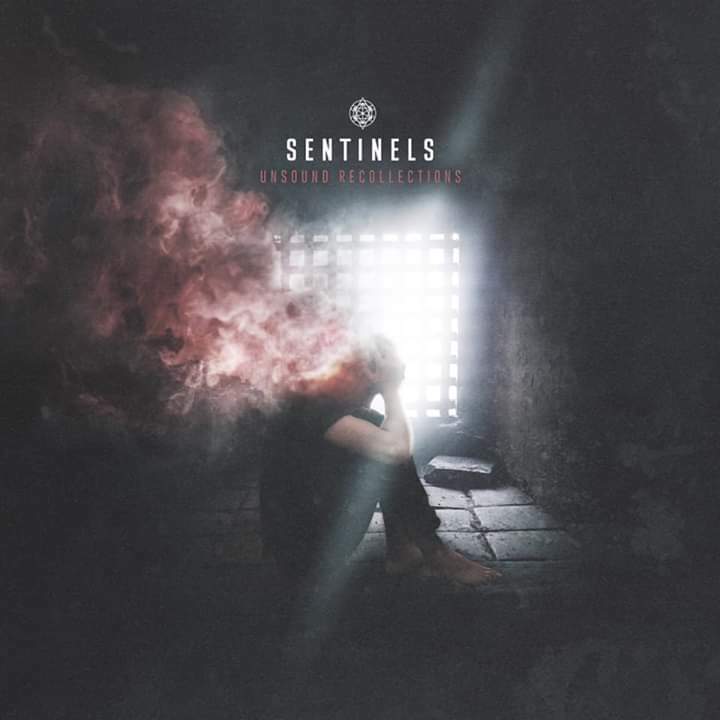 Sentinels don’t know how to do things by halves, that much is very much the clear message of the album. The haunting melody of the closing synths adds an ice cold touch to a stunningly good technical track. Releasing a music video for “Vicious Cycle” just yesterday, this one has more of a Technical Deathcore vibe with numerous bass and guitar drops that create polyrhythmic DJent. Except when compared to its left for dead contemporaries, it’s delivered at a thousand times the pace. Should there ever be the need to replace a member of the band, the replacement is going to need to have some serious skin on their fingers because playing this material will level the fingers bleeding.